The “dramatic” deterioration of arts subjects in English schools has been laid bare in a new report. It reveals two thirds of teachers believe cultural provision in their schools has declined since 2010. Among the measures set out in the Fabian Society’s report intended to reverse this trend are recommendations for free music lessons for every primary school child who wishes to learn, free visits to local arts institutions and a ring-fenced pupil premium for the arts. As part of the study, nearly 400 teachers in England were surveyed by YouGov about cultural education, with 68% admitting arts provision had decreased over the past nine years. Just 7% said it had increased. A decline in quality was also identified, with almost half (49%) of those surveyed saying their primary school’s arts offering has worsened since 2010. More than half of teachers do not believe they have access to the resources and support needed to deliver a high-quality arts education. 45% believe they do not have the skills or experience required to deliver a high-quality arts education. 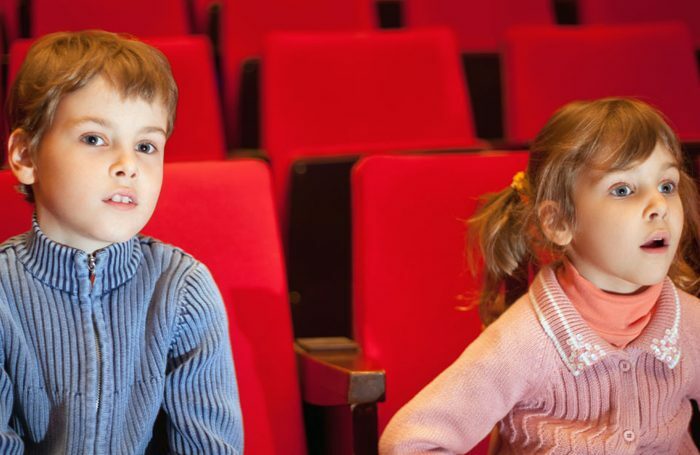 59% do not feel their school places enough emphasis on the arts, with 39% claiming they felt it gave the right amount of emphasis and 3% thinking it gave too much. A majority (58%) believe there are fewer out-of-school trips to cultural destinations compared with 2010. According to the report, the “dramatic decline in both the quantity and quality of arts education” in English primary schools contributes to a narrowing offer of creative learning, which “risks widening existing inequalities in access to the arts and limits the horizons of young people”. The report, called Primary Colours, was created in association with charity Children and the Arts and the Musicians’ Union. It makes a number of policy recommendations intended to address the decline in primary school arts education, including free lessons and trips. The government should fund three years of instrument or singing lessons for every child that wishes to learn, as well as offering an instrument to keep at home, the report claims, as well as be taken to one free arts trip every year. Among the other suggestions are an arts premium, similar to the current situation for PE, initially worth £150 million, bringing in arts specialists and training teachers to become arts specialists. The Fabian Society estimates that its recommendations would cost £590 million to implement, which is around 1.4% of the English schools budget.